Whether you practice veterinary medicine, run a veterinary clinic, or do everything in between, the Clinician's Brief Career Center is here to help you get to the next level of your career. Search for new openings, post a job listing, find advice on boosting your career, and bookmark career resources—all in one place. Welcome to the Clinician's Brief Career Center. Content to boost your career. It's important to veterinary care that team members nail both the technical and nontechnical aspects of the job. Check out these major components of a valuable team member. 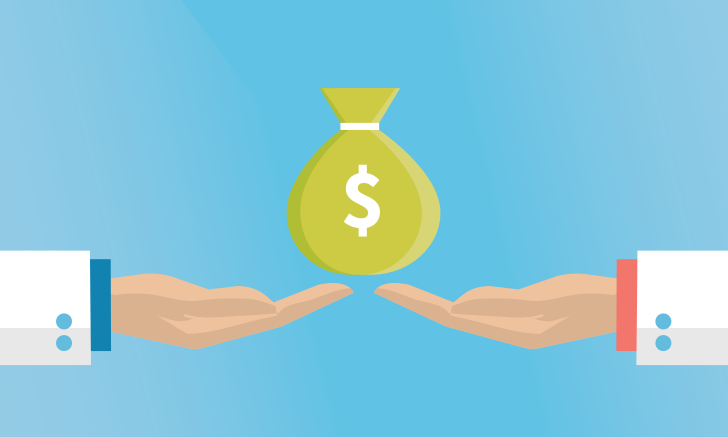 Pay raises don’t have to mean less cash flow for the practice. 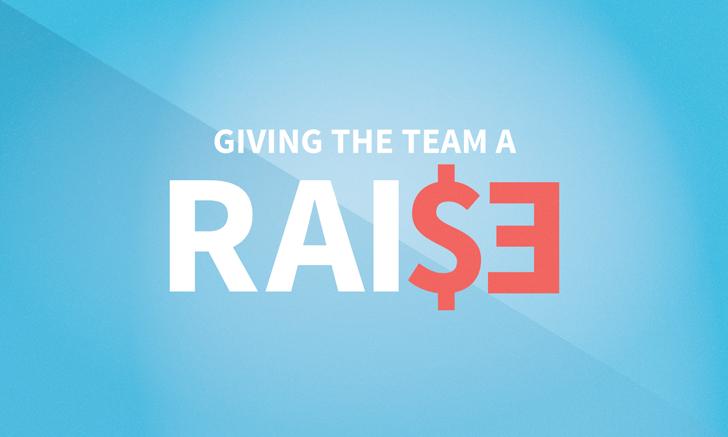 One study demonstrates how a practice can afford a pay increase for every team member. 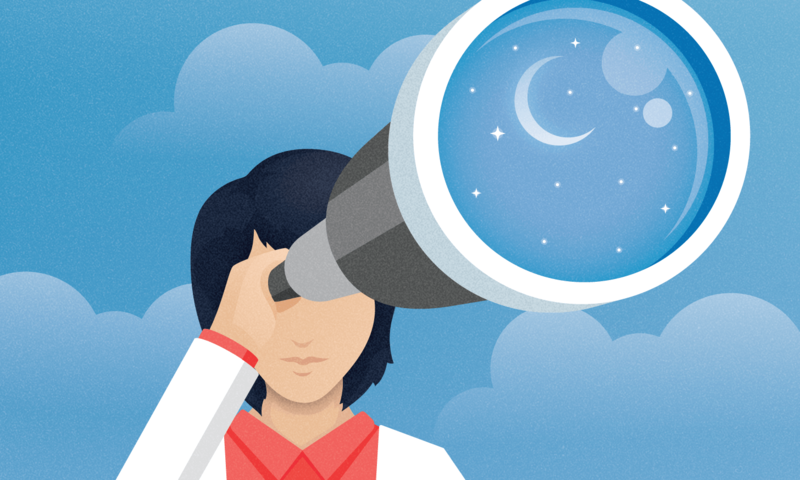 Finding the job of your dreams starts with finding your “why.” One expert shares his insights on finding—and landing—the ideal position. 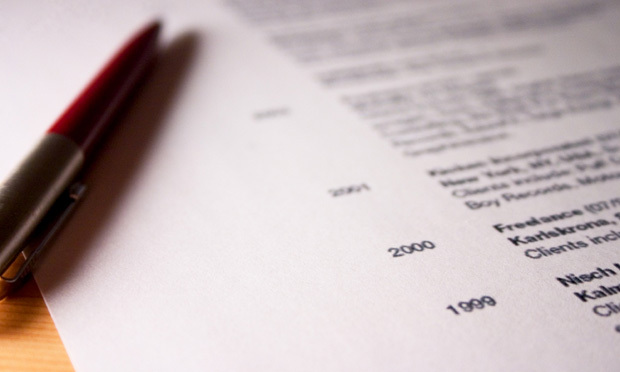 Most hiring managers will spend less than 10 seconds looking at your resume. Discover how to make a great first impression. 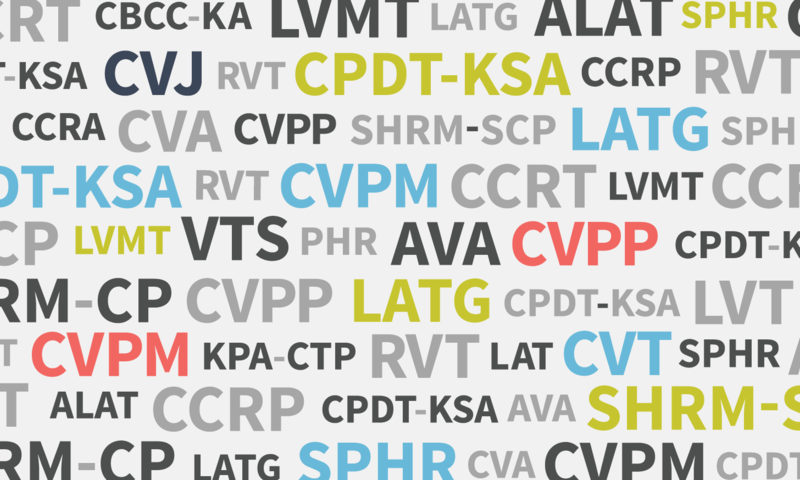 Credentials aren’t just for veterinarians. Team members in all areas who pursue advanced certifications can develop their own careers while benefiting the practice with their honed skills and expertise. Successful negotiation often means being informed, creative, and flexible. Use these tips to think outside of the box. 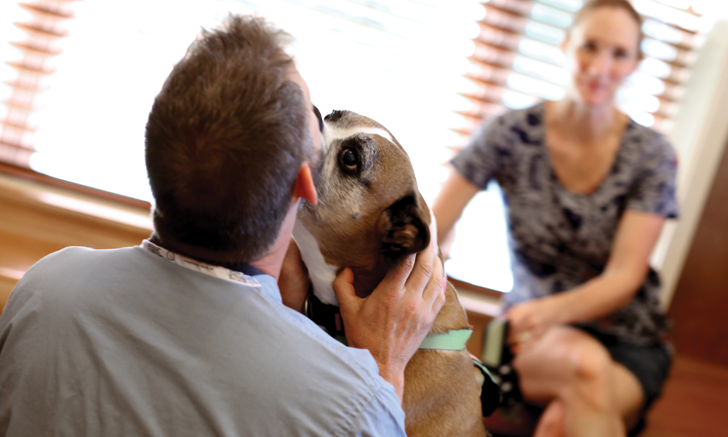 Opportunities in veterinary medicine extend beyond private clinical practice. Learn more about how this veterinarian made the transition from practice to industry. 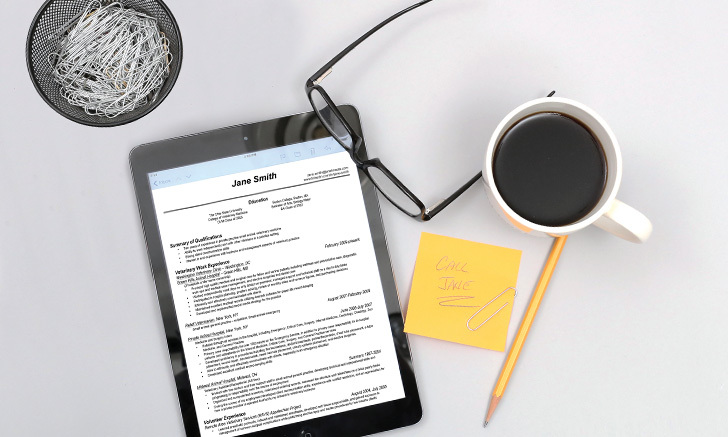 Your résumé is the one tool that can determine whether you receive an interview that could lead to your dream job in veterinary medicine. What does that have to do with feng shui? Quite a lot. Saying Yes to a variety of veterinary experiences and opportunities can open doors to career opportunities you never knew were possible. 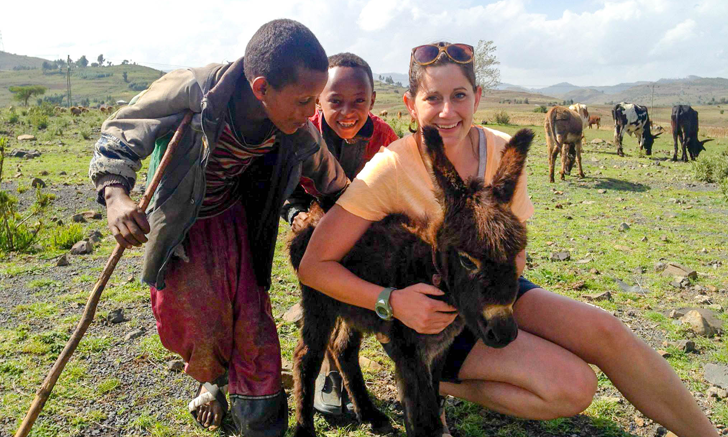 Explore one veterinarian's career path in international development and foreign aid. 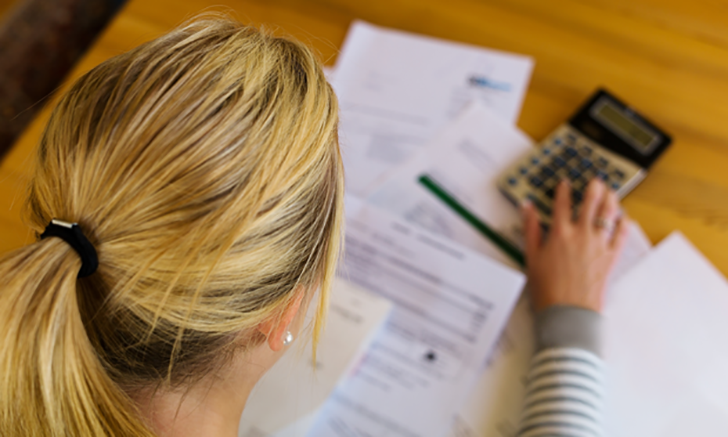 Resources and tips for your entrepreneurial goals. 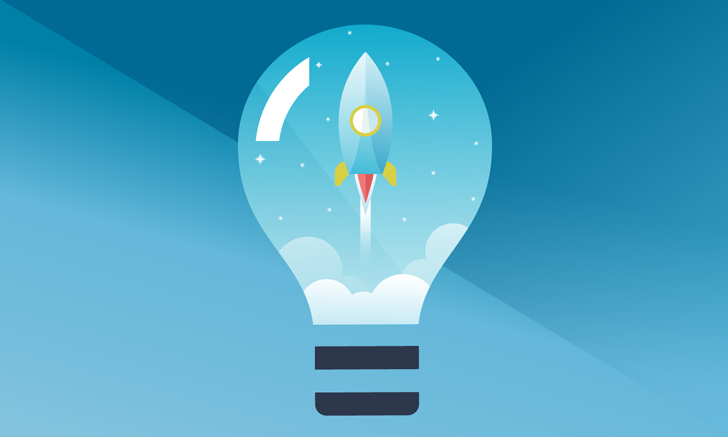 How can you take a great idea and make it a successful business? Part one of this veterinary entrepreneurship series tackles the first step in turning a dream into a reality. 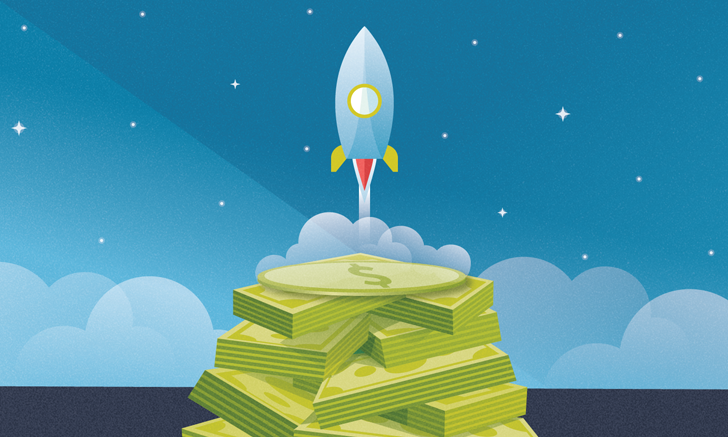 Starting a business is a tough balance between refining your product ideas and the amount of money you need to build those features. 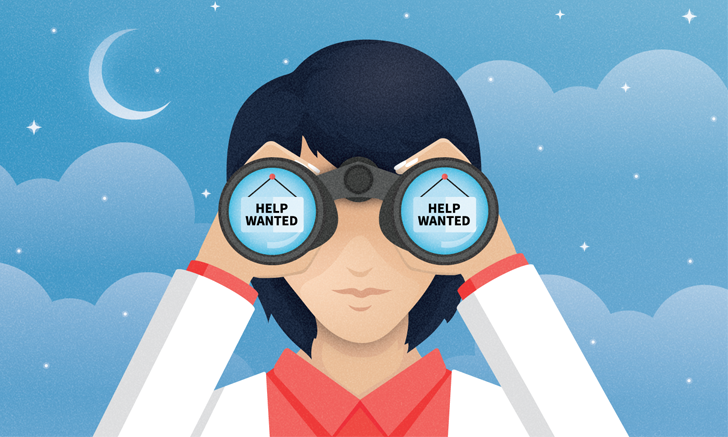 Part two of this veterinary entrepreneurship series explores 2 paths to finding your niche. After preparing your product for the market, the next step is to build a company to produce and distribute the product. Learn about different styles of startups and how to fund them in the third installment of The Veterinary Entrepreneur. 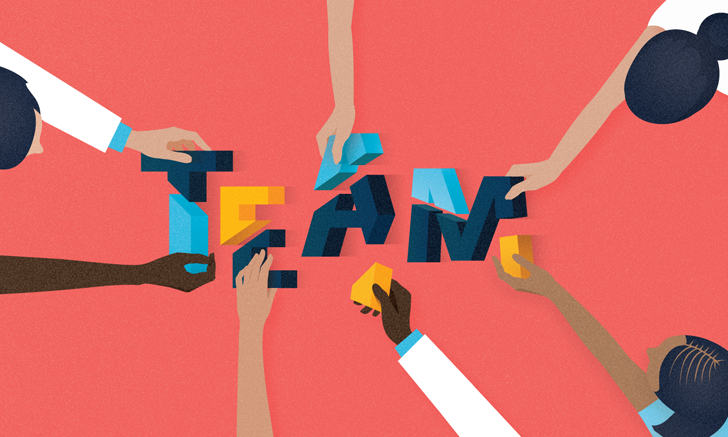 Building the right team is key to a start-up's success. 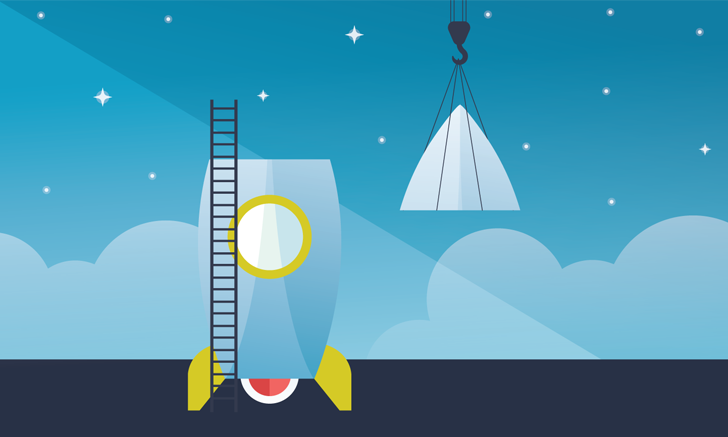 Use these tips to choose a partner, create a culture, and hire a team. 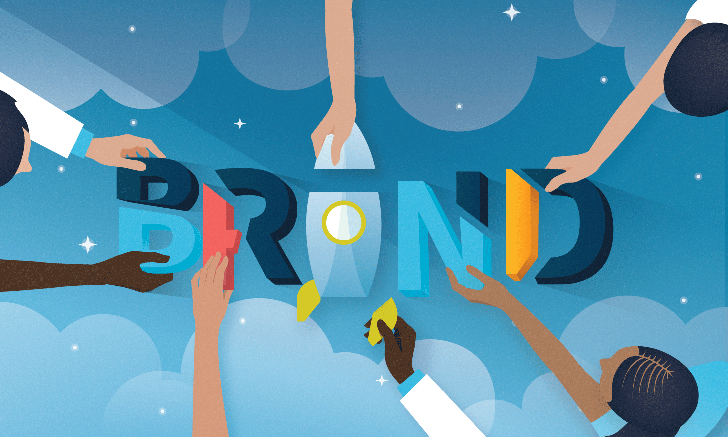 Building your brand starts with the why, the who, the what, and the how. Follow these 4 steps to ensure success. Often faced with complex problems and limited diagnostics, veterinarians are problem-solvers who make great entrepreneurs. To wrap up the Veterinary Entrepreneur series, take a look at these veterinarians who are starting their own businesses and solving problems in the veterinary industry.